You'll find all these items available during our regular hours for groups and general admission, too! 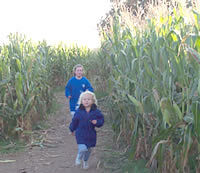 One low price includes daytime corn maze • haunted corn maze (Fri-Sat) • hayrides • live weekend entertainment • pumpkin painting • baby pumpkin for ages 5-12 • children's play area • more! 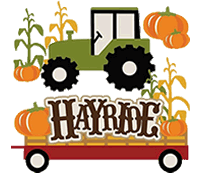 Our low group rates include daytime corn maze • haunted corn maze (Fri-Sat) • hayrides • live weekend entertainment • bonfire on weeknights and weekends • pumpkin painting • baby pumpkin for paid child admissions • children's play area • more! Get lost and have fun doing it! Tour the farm, see the pumpkins! Sing, or just listen. Everyone has fun! Save when you have 15 or more in your group! Extended and hours available for groups. 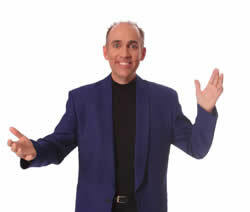 High-energy magic with Marty Hahne! Test your sleuthing skills as you hunt for clues. Enjoy food, friend and family at a cookout around a bonfire! 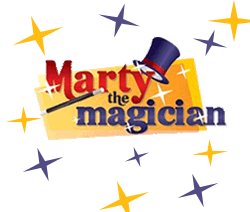 Sundays, October 14, 21 and 28: 1-5 p.m.